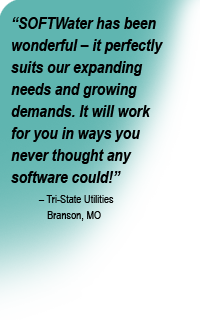 Intedata Systems has provided utility billing software for water, sewer, gas, sanitation, and electric services since 1986, serving customers from New England to Hawaii. 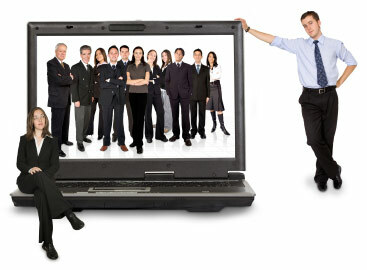 As a company, our philosophy is simple: give the client more than they bargained for and treat everyone like a friend. Utility billing can be confusing, complicated, and extremely frustrating. At Intedata Systems, we make it simple, easy and profitable for our customers. We understand time is money; and getting our customers up to speed quickly and providing them with a system that’s reliable saves them money, not to mention lowering their frustration level. We believe in commitment to quality products, quality services, and putting the customer’s needs first. Come, join our team, and find out just how easy utility billing can be.